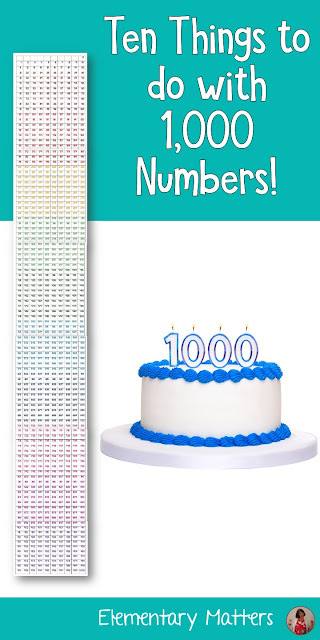 Understanding the concept of 1,000 is a tough one for some children. To help them out, I give each child a color coded copy of the numbers 0 - 1,000. (Download HERE or click image.) I also have a couple of these posted on the wall. I find laminating them gives them more durability, and gives them the opportunity to write on them with their dry erase markers. This really helps them keep track of their counting! I thought I'd share some of the things the little ones can do with this number grid. 1. Talk about the patterns Understanding the patterns of numbers really helps them understand how numbers work. 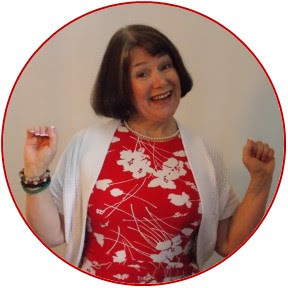 Brain research tells us that talking about those patterns internalizes those understandings. 2. Find any number The more the children find random numbers on the 1,000 chart, the better they get at understanding the patterns and the way it all works. I'll use cards or dice to find a random number. If the children draw 3 one-digit cards, they can make a 3 digit number to find. So if they draw 3, then 9, then 5, they should find the number 395 on the grid. This is something children can do in a math center. 3. Add or subtract hundreds I keep an overhead of the same number chart in order to model how to use the number grid. With some modeling, the children can learn how to jump 100 numbers at a time. For example, if they start at 245, in order to jump 100, the tens and ones will stay the same, and the hundreds digit will increase by 1, bringing them to 345. Modeling this with the base ten blocks really help! 4. Call a number Have the children find it on their grids, then tell the number that is 100 less or 100 more. After some practice, they won't need the grids anymore! 6. Practice adding ones and tens through those tough transitions Transitioning from the 90s to the next set of 100 is always tough. With guidance, they can work their way counting from one hundred to the next. 7. Modeling random numbers with the base ten blocks One child can randomly point to a number on the grid. The other child can act out that number with the base ten blocks. For example, if one child points to 582, the other child puts out 5 hundreds, 8 tens, and two ones. These blocks really internalize the understanding of place value, I use them all the time! 8. Make a game of it Children can race from 0 to 1,000. 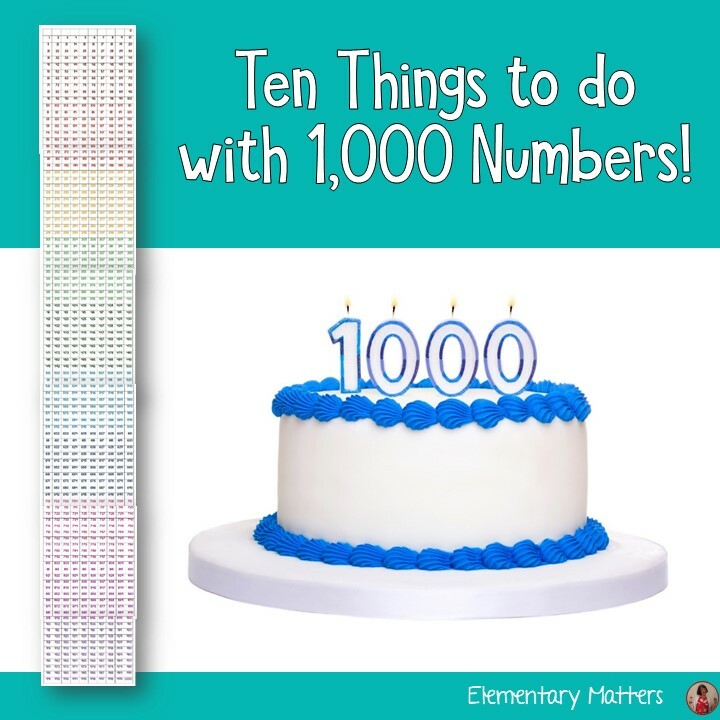 They can place their markers at 0, then with a roll of a couple of dice (making a 2 digit number), they can add that many tens and ones to make their way across the grid to work up to 1,000. Again, the more they use the grid, the more they become more familiar with the numbers. If they are having conversations about the numbers, it will help them understand them. (I'm already at 832, less than 200 to go!) Those conversations are important, kids need to talk in order to learn! 9. Another game A variation of the above game. Children can use cards to make a 2 digit number. This gives the possibility of numbers higher than 66, which is the highest they can make with 2 dice. The game could move faster. Again, this game encourages conversations about the numbers, which is exactly what we want! 10. Number grid puzzles Give the children any 3 digit number. Have them fill in the numbers above, below, and beside that number as they would see it on the 1,000 grid. As you use the grid, you'll think of plenty more things to do with this grid. I'm sure the kids will, too! 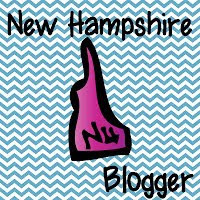 I just followed your blog as well! Thank you so much for this freebie. You gave me some wonderful ideas. Do you have these 10 tips written out on 1 page? I'm afraid I'll forget them by time school starts. I am new to 2nd grade after 27 years of being with 3rd/4th graders. Thanks. Thanks for the chart and the excellent activities to go with it. I am following you now, too. 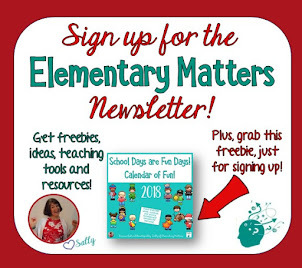 This linky is great for finding other teacher bloggers with great ideas!